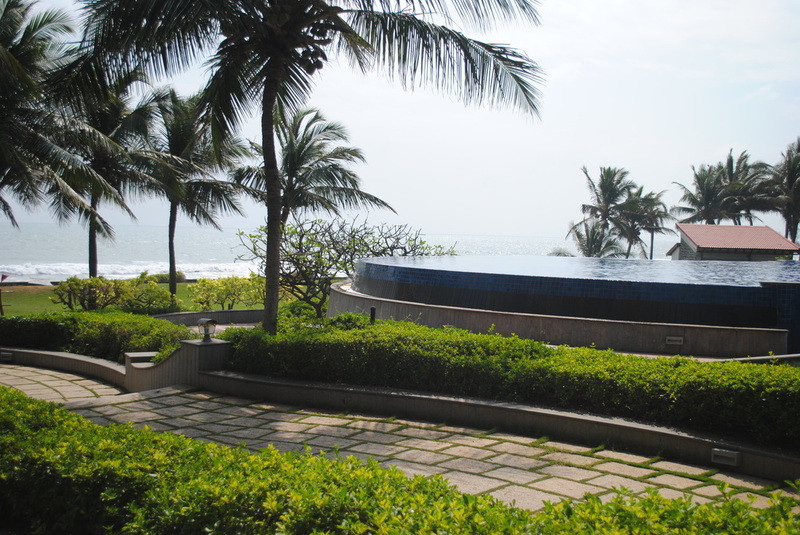 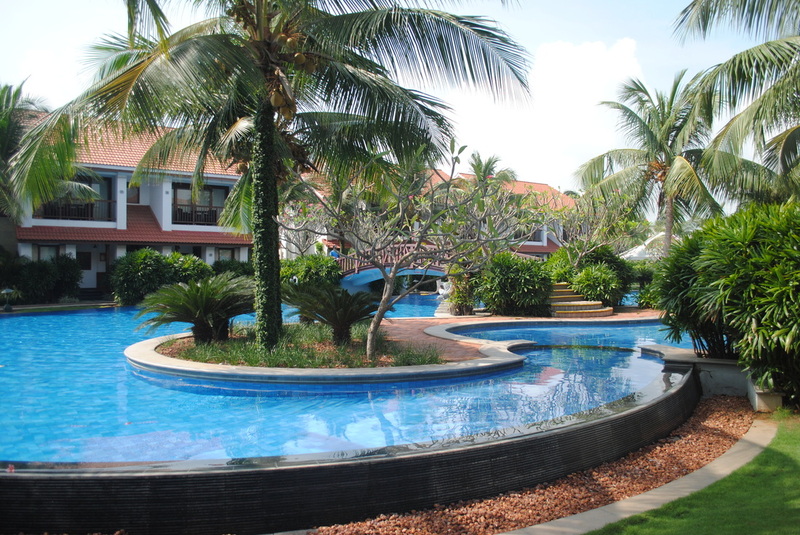 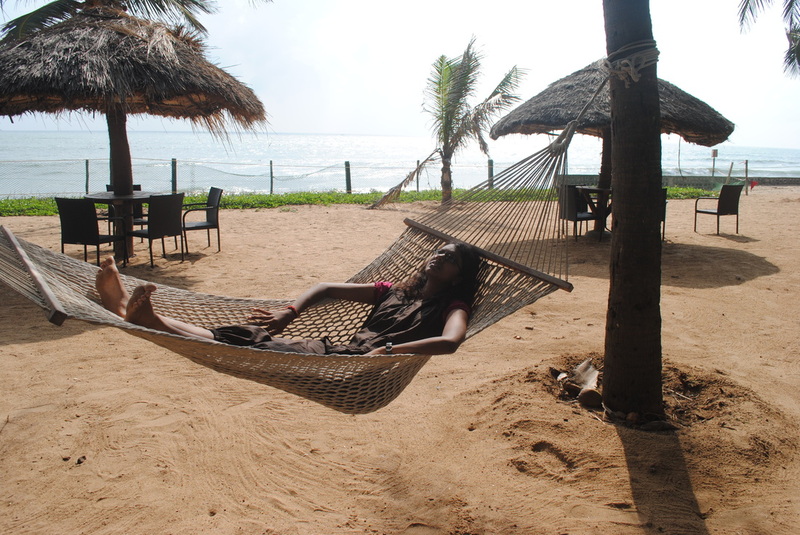 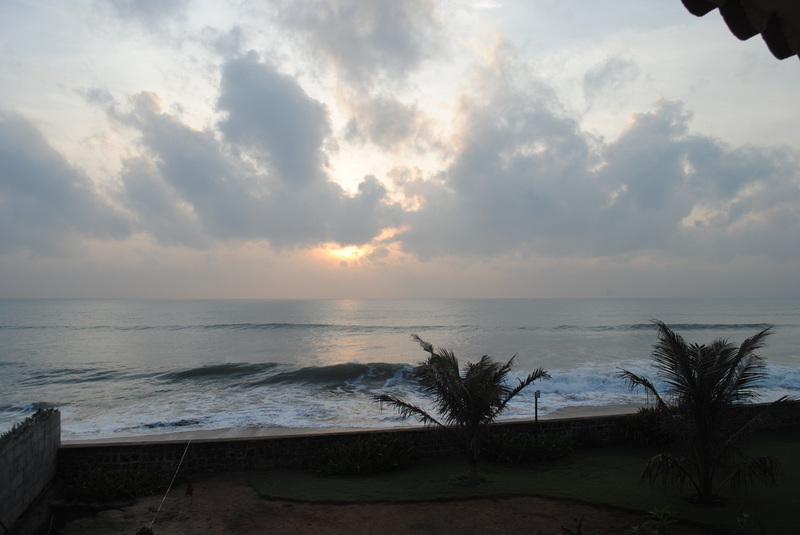 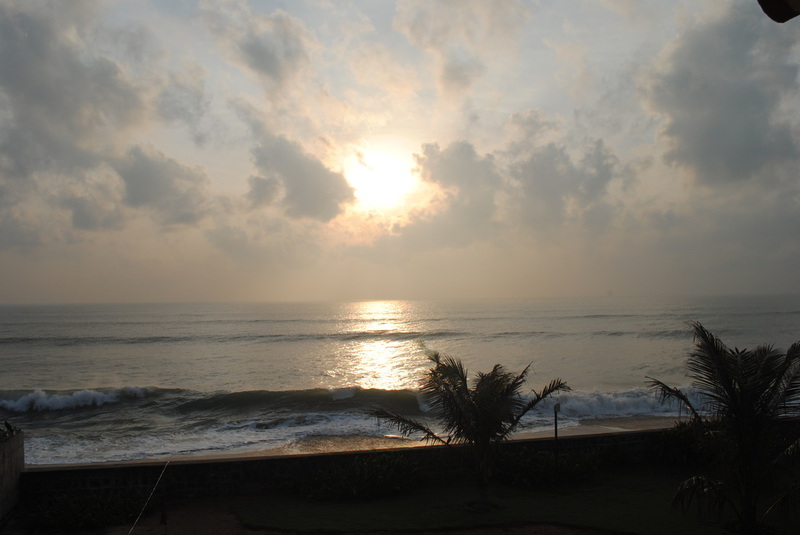 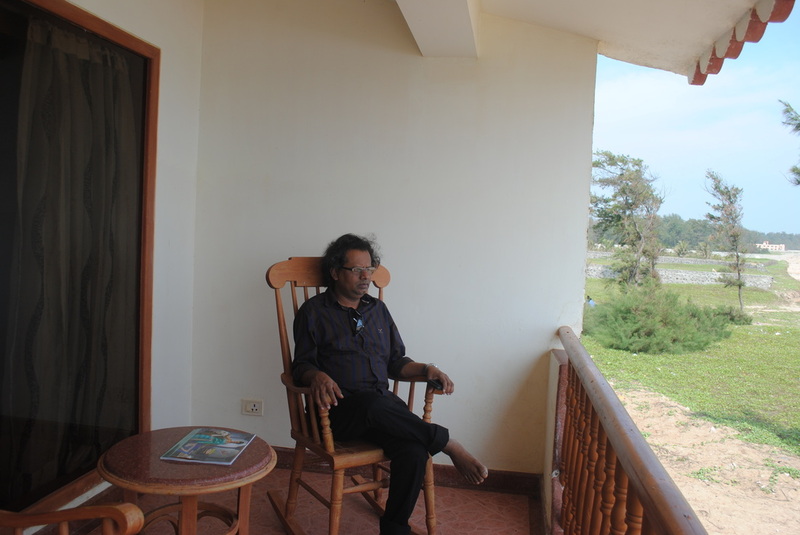 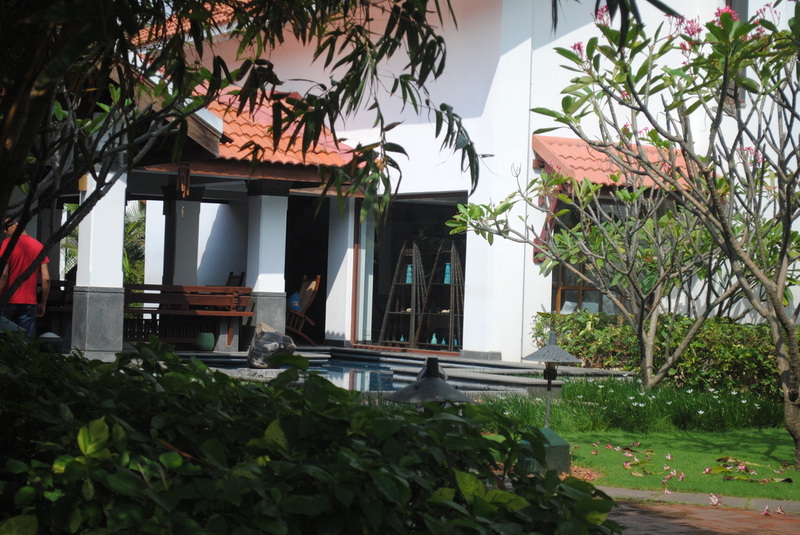 Radisson - Mahabalipuram is one of the best resorts I have visited. 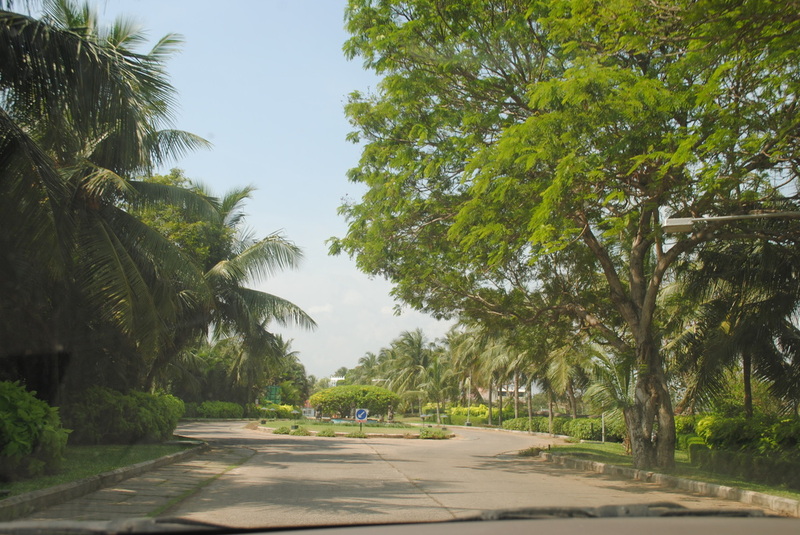 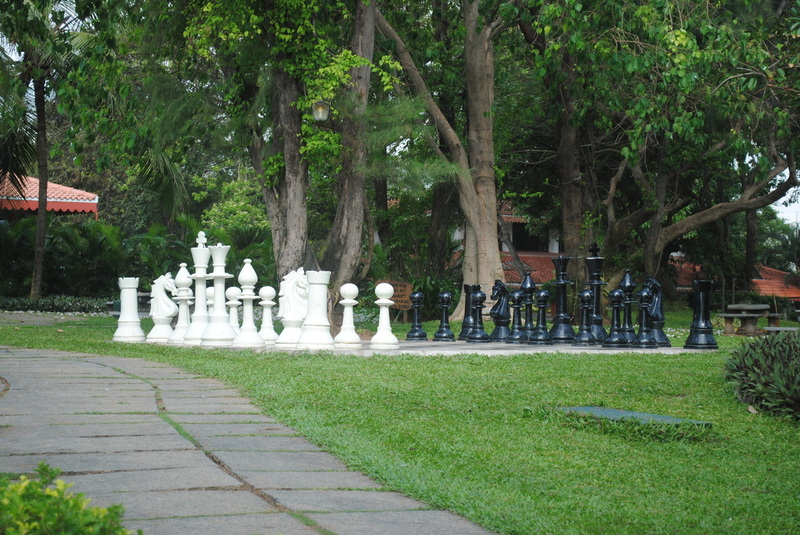 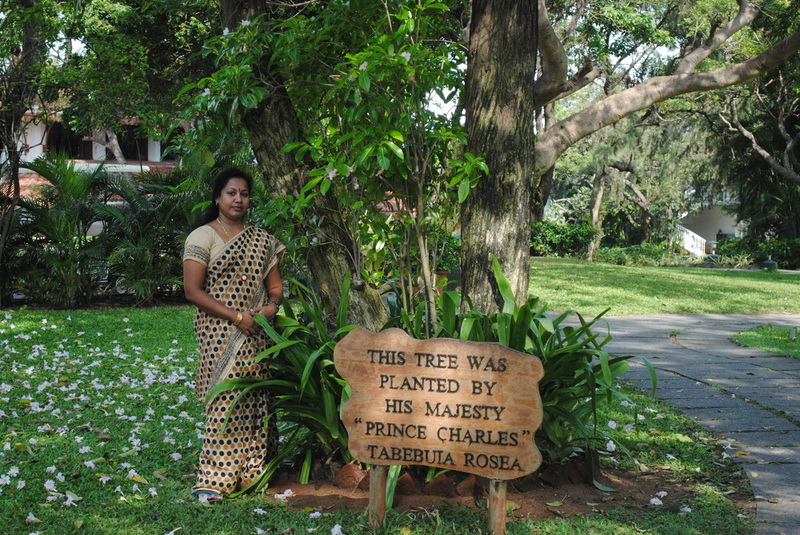 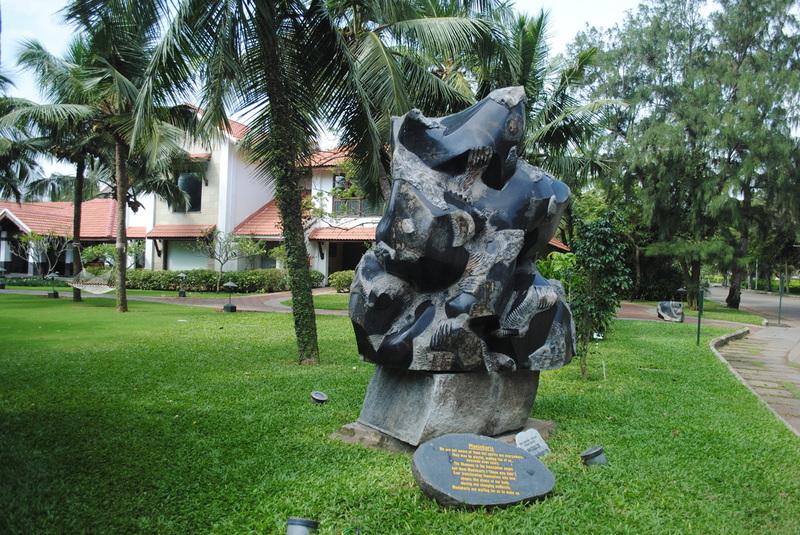 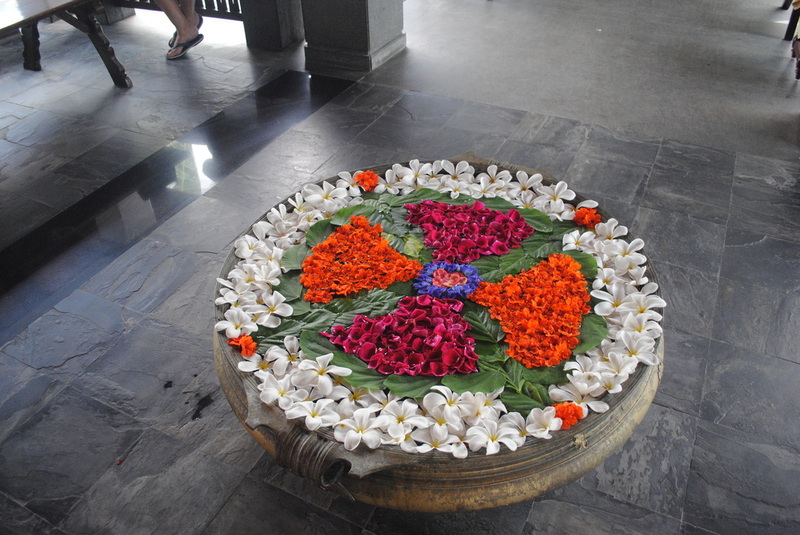 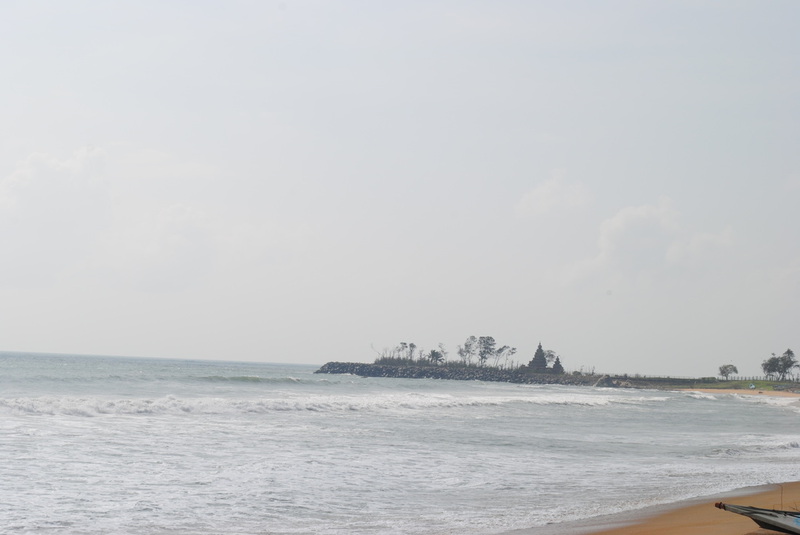 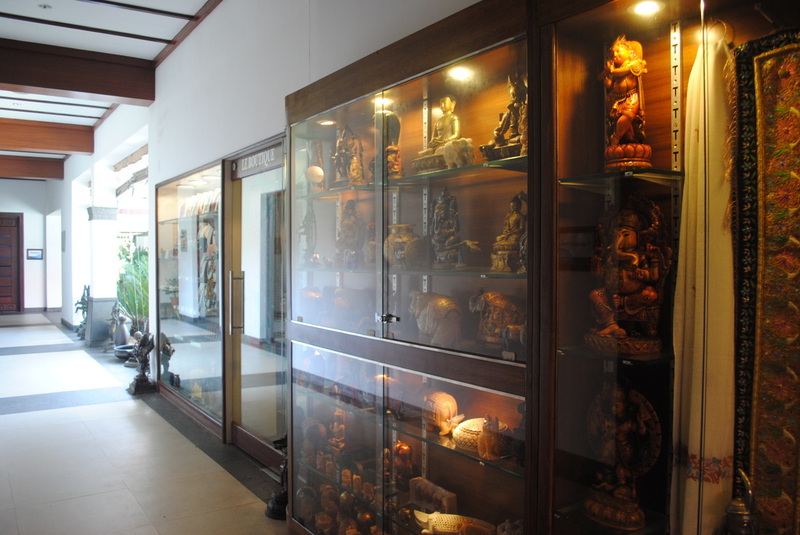 It is located at the entrance to the sculpture town of Mahabalipuram. 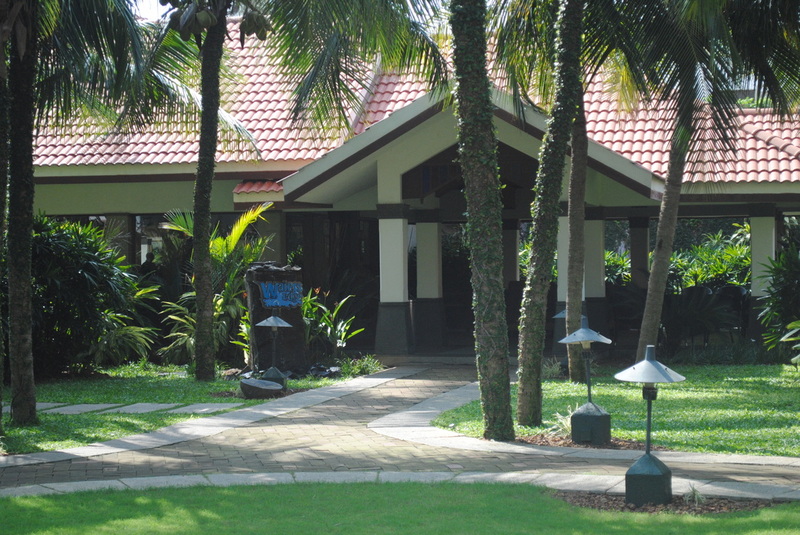 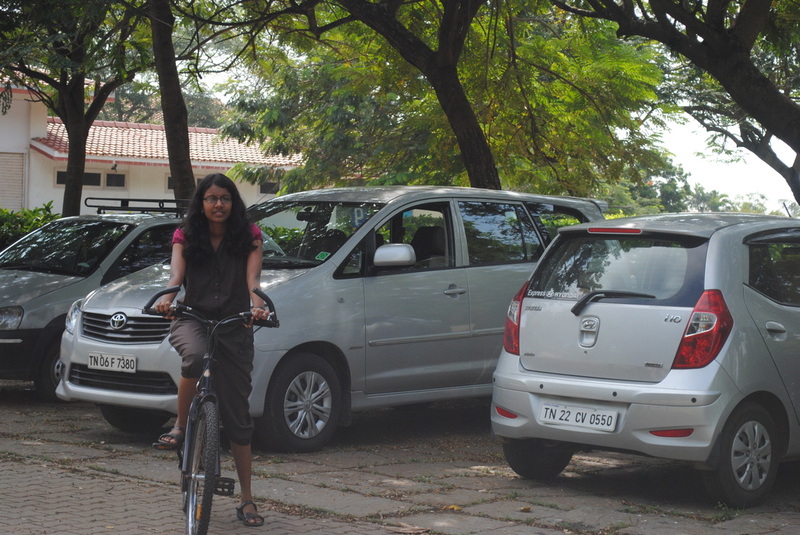 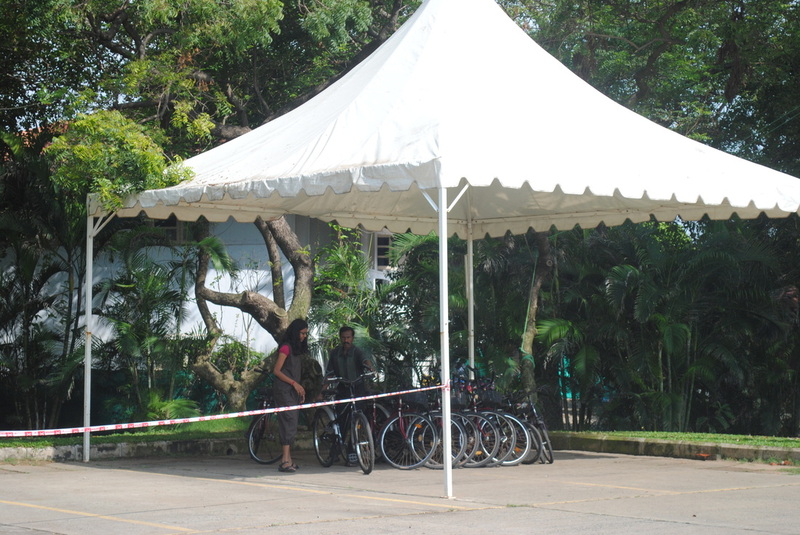 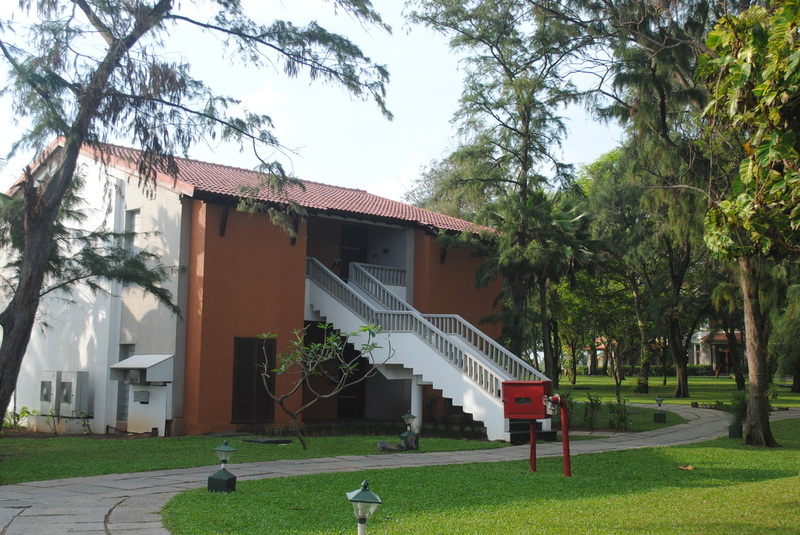 Vast area, well maintained with all the facilities one could ask for. 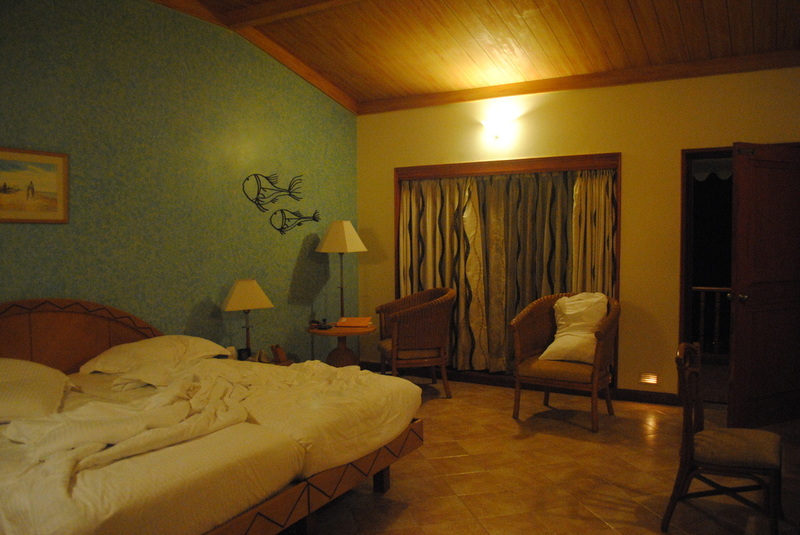 The staff were courteous and I was upgraded to beach view chalet free of cost, only I had to pay the additional taxes. 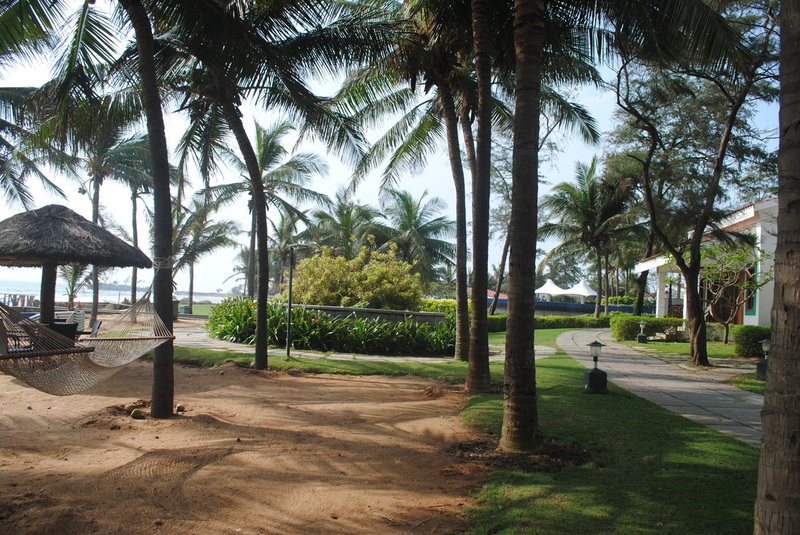 The Pool view chalets are close by. 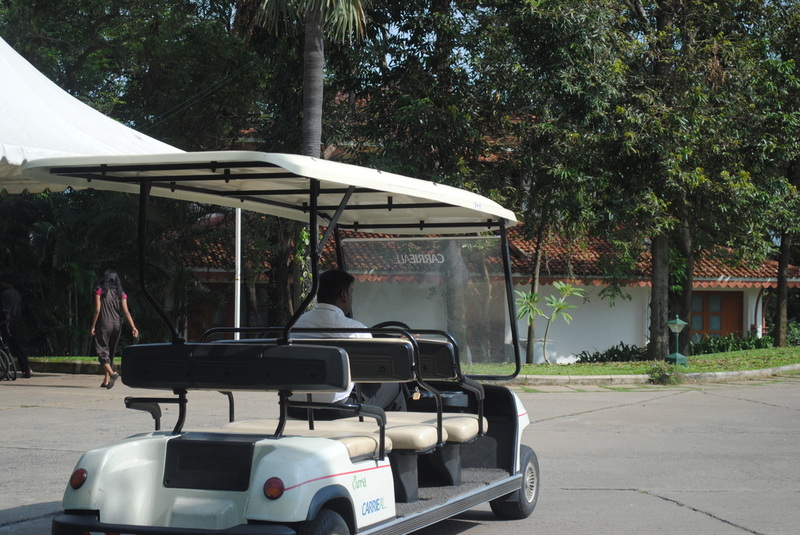 If you have garden view or beach view chalets then you are taken by the battery operated car. 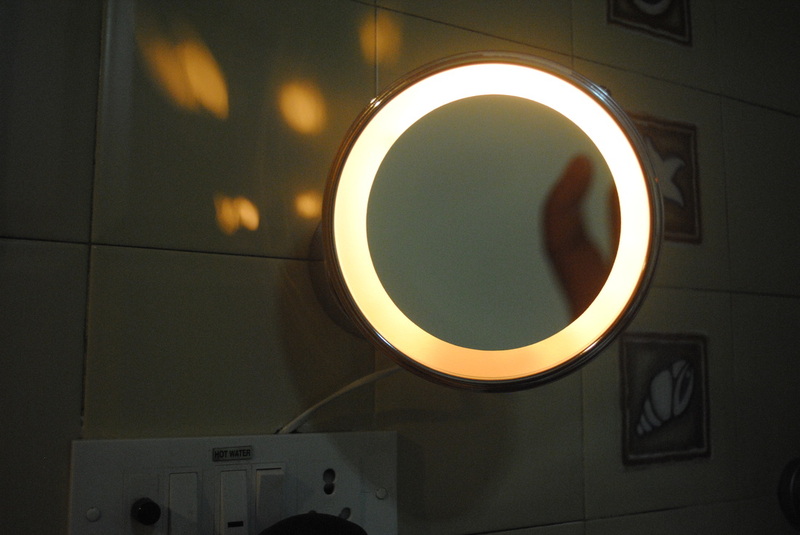 The LED light on the bath room mirror was attractive & useful. 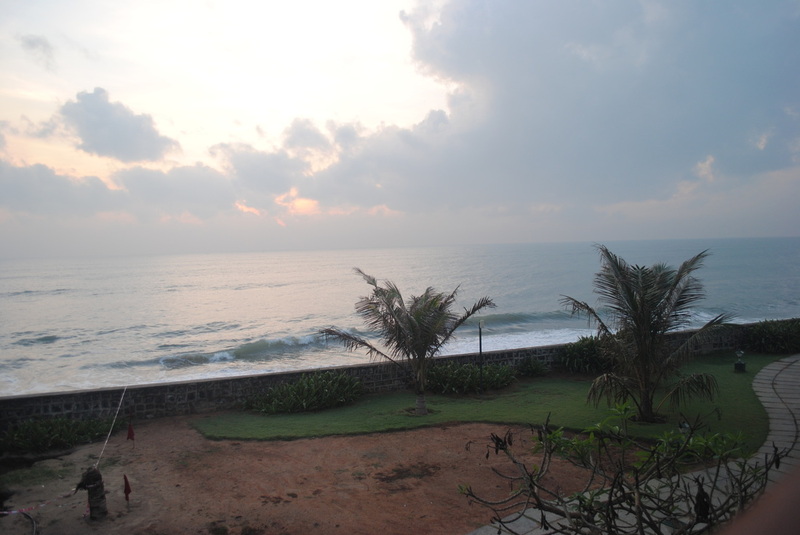 Early morning view of the beach from the balcony. 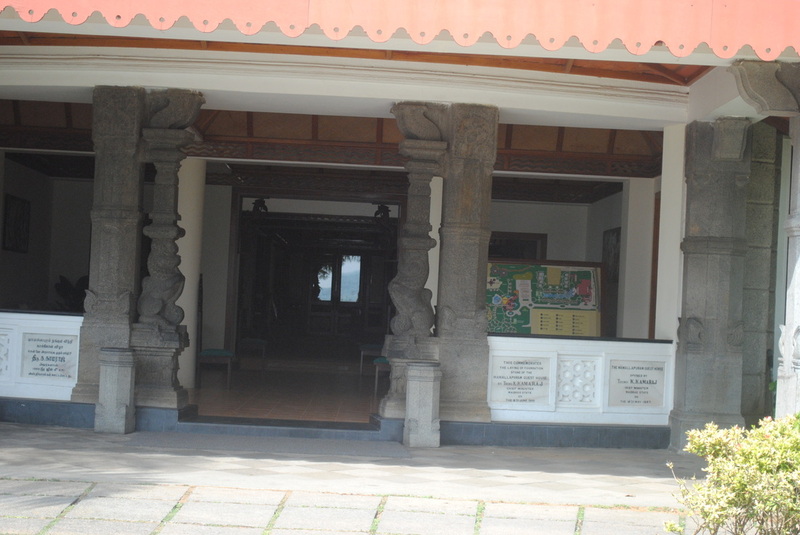 Pretty old building opened by Kamaraj and renovated. 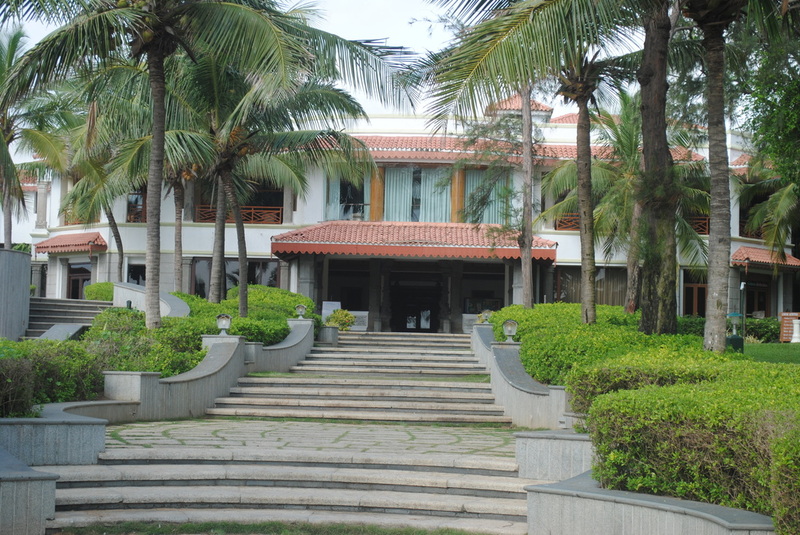 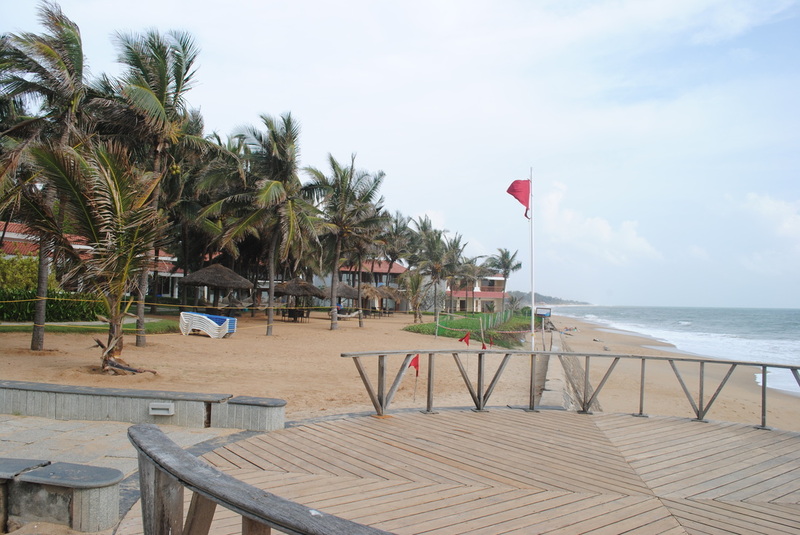 Part of the beach side building of the resort. 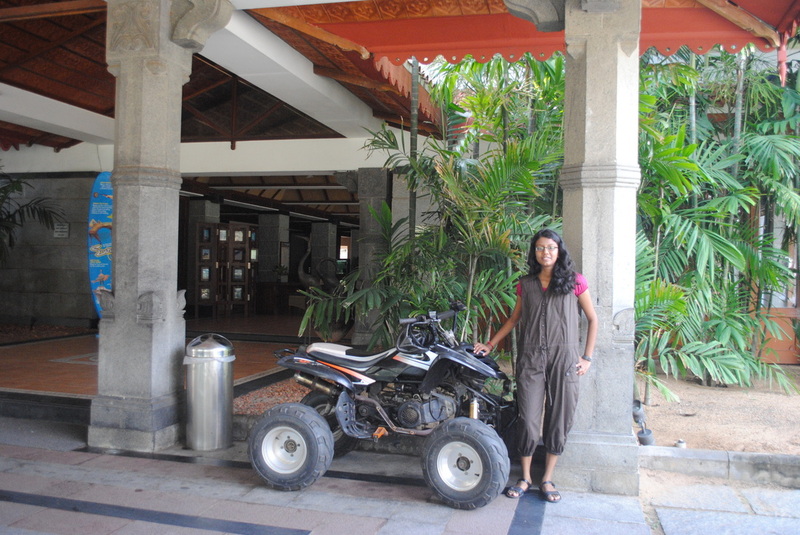 Hotel has ATV for hire & ATV track also. 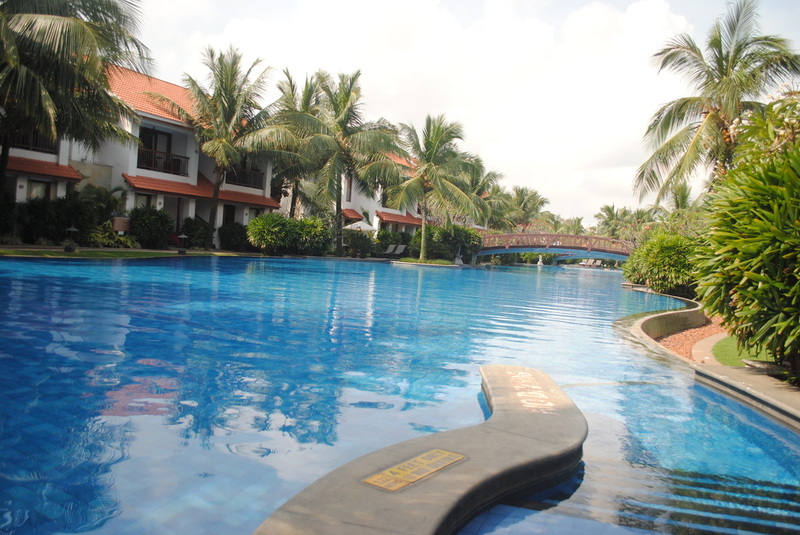 One of the Asia's largest swimming pool. 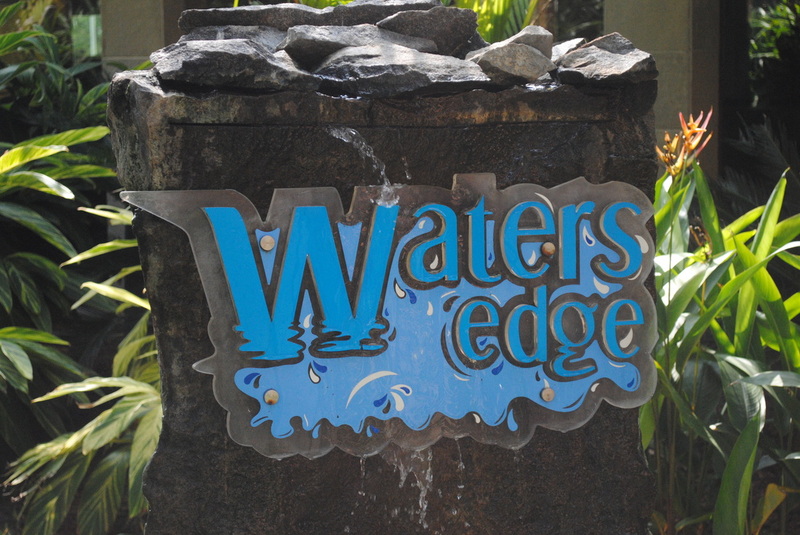 The Waters edge cafe has some fantastic food. 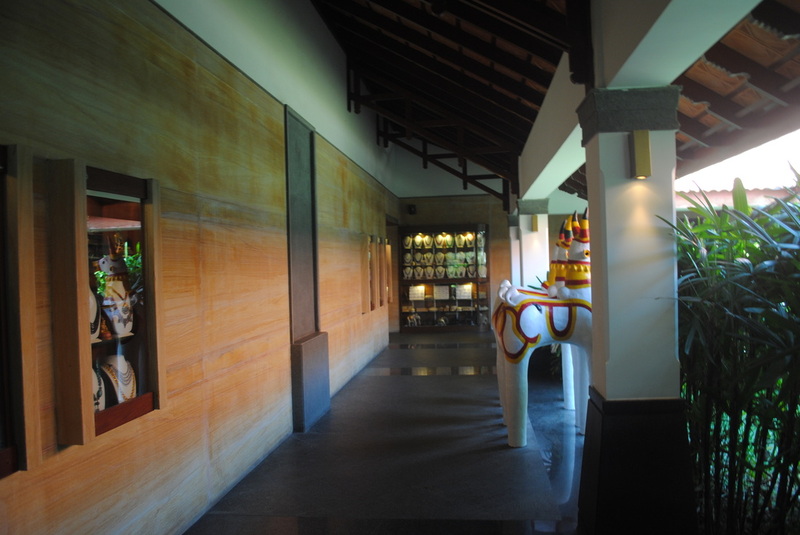 Opt for the buffet. 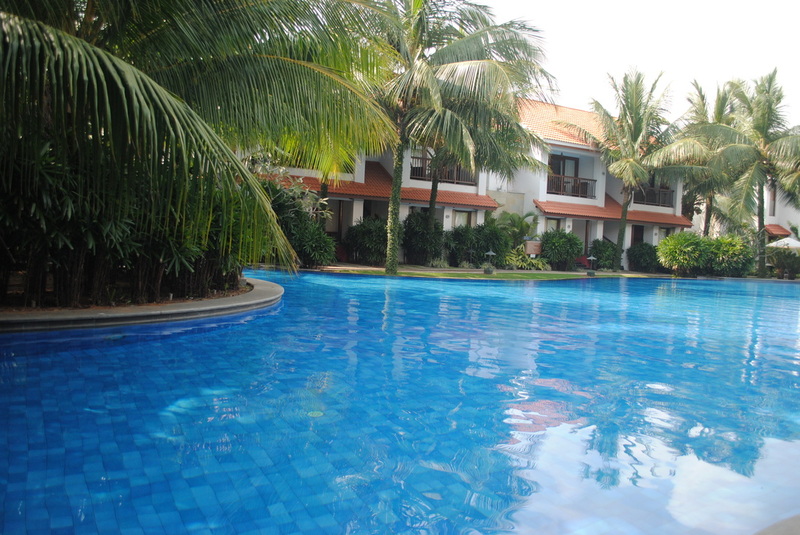 The second smaller swimming pool is close to the beach.